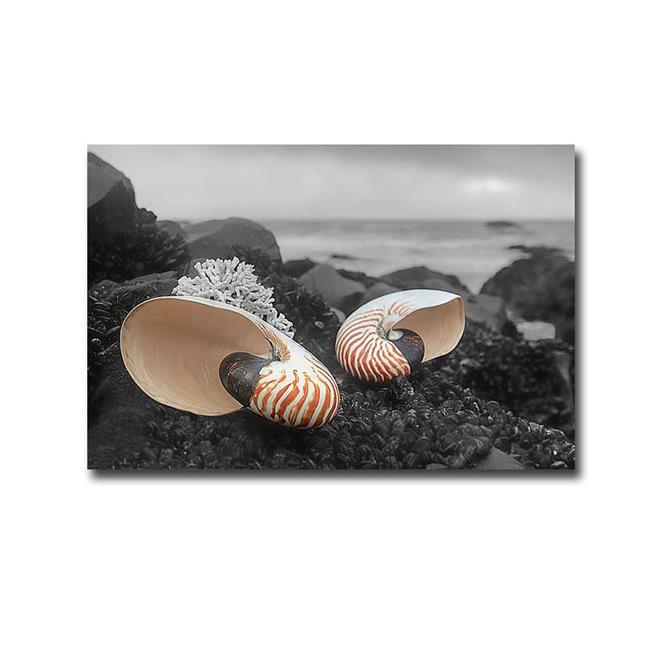 ›Crescent Beach Shells No.2 by Alan Blaustein Premium Gallery-Wrapped Canvas Giclee Art - 12 x 18 x 1.5 in. Crescent Beach Shells No.2 by Alan Blaustein Premium Gallery-Wrapped Canvas Giclee Art - 12 x 18 x 1.5 in. 12 x 18 x 1.5 in.